Profile: This is a great opportunity to join Sipsmith at an exciting time and to help develop this key channel for the business. The Off-Trade Sales Executive role will support the Senior National Account Manager and the rest of the Off-Trade team in all aspects of the Off-trade business (prestige, grocery, wholesale and convenience). This role is perfect for someone looking to develop and learn all about the Off-Trade and you will be tasked with developing and building relationships at store and at regional level, supporting the wider team with their day to day activities and to ultimately help drive our ROS as a team. – Clean drivers’ licence – crisp and sparkly clean! A key part of this role is assisting in the development and planning of the Off-Trade as a whole. You will work across all aspects of the off trade; prestige, grocery, wholesale and convenience. A key part of the Sipsmith strategy involves face to face sampling in over 50 of our key customer’s stores. You will be expected to devise, develop and execute a sampling strategy, whereby at key points of the year will include all members of the company. You will work with our events team, SBA’s and BA’s to help support and train individuals throughout the year. 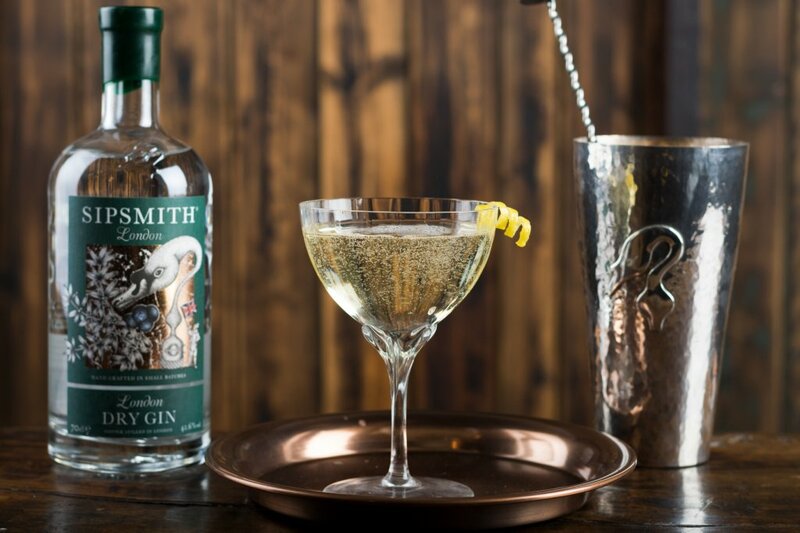 You will be required to talk confidently about Sipsmith and the category in front of large groups of current and potential Sipsmith customers and their teams. An important part of this role requires you to monitor competitor behaviour in the retail market across all retail off trade channels. This will involves several days a month in the field doing looking at compliance. Over time, you will manage one or more of our key accounts. This will include the everyday running of an account, managing promotions and incentives, building annual plans, buyer meetings and spending time with the account. You will work 1 day per week visiting stores and building our store and regional relationships with them. Are you creative and have a passion for Gin and the Drinks Industry? Are you gently persistent and resilient? Most importantly do people enjoy a chat and Gin & Tonic with you? The Off-Trade Sales Executive role requires initiative, commitment, hard work and general all round brilliance. It is an unparalleled opportunity to join the Company at an exciting time and make the contribution we are looking for. 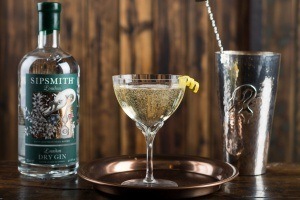 Professional, personable, presentable and fun; the bottom line is you will be a face for the first copper distillery in London for nearly 200 years, Sipsmith.